Antibiotic resistance is real; it is happening now; it’s getting worse, and it could result in the collapse of many of the modern, medical miracles we presently take for granted. 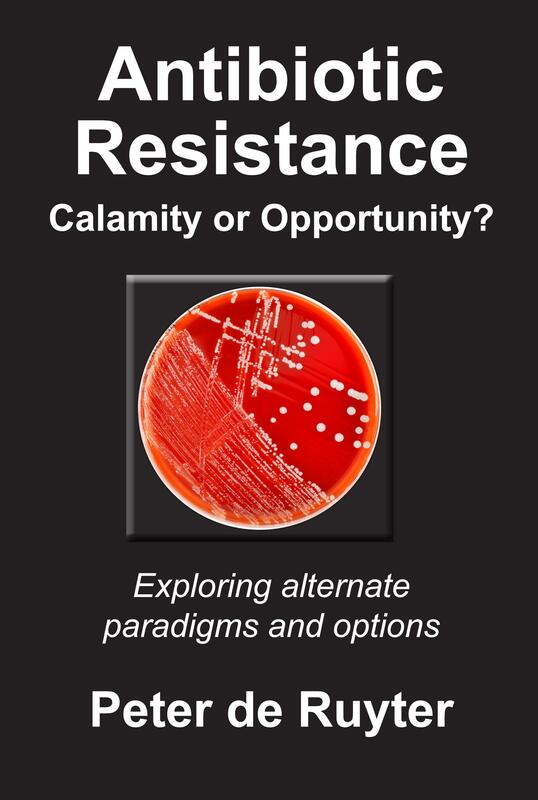 The essence of what makes this book different from others is that we won’t be focusing solely on endless lists of alternative and complementary solutions to antibiotic resistance. Rather, we’ll be exploring why it is so much more crucial to tap into a fundamental, paradigm-shifting world-view when it comes to now dealing with this huge medical challenge. Enter, the concept of ‘Lifeforce’. If we are to transition to new ways of safely, effectively and routinely managing infections in the future, then the ‘Lifeforce’ perspective offers us a different model through which to facilitate this much needed paradigm shift. This book does a detailed assessment of what this ‘Lifeforce’ is all about, and why this fundamental concept provides such a significant platform from which to launch ourselves into a completely different mindset when it comes to preventing, as well as treating infections. By the same token, various effective, complementary treatment options will be detailed in this eBook. Furthermore, the discussion will explain why solely searching for stronger or better versions of our present antibiotics is doomed to failure – unless we simultaneously engage this underlying paradigm shift. This book will also take you into a detailed investigation of at least a few - of the many - alternative and complementary options that already exist, with which to better manage antibiotic resistant infections, as well as how to minimize the potential of future antibiotics being lost to this devastating phenomenon. The eye-opening revelations discussed in this book will also offer you a self-empowering platform from which to regain and maintain a better level of health.